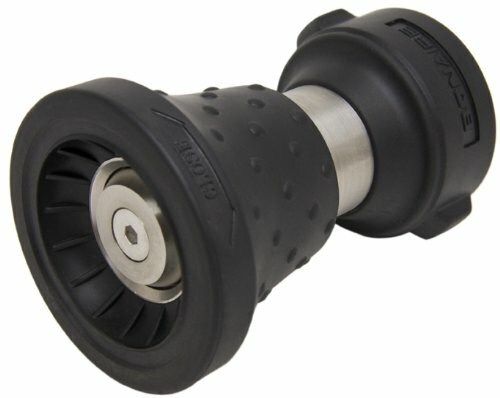 3 Hose Nozzle Options to Choose from BUY NOW on Amazon.com! The Ultimate Hose Nozzle by Bon-Aire Industries. The biggest problem that all Hose Nozzles have is that THEY BREAK or THEY LEAK! We've all seen this happen first hand! Some nozzles break easier than others, but eventually they all end up in the trash can. That is why Bon-Aire Industries, Inc. developed the ULTIMATE HOSE NOZZLE. It is definitely "BUILT TO LAST". It is truly the "ONLY NOZZLE YOU WILL EVER NEED". Modeled after a Fire Fighting Fog Nozzle. 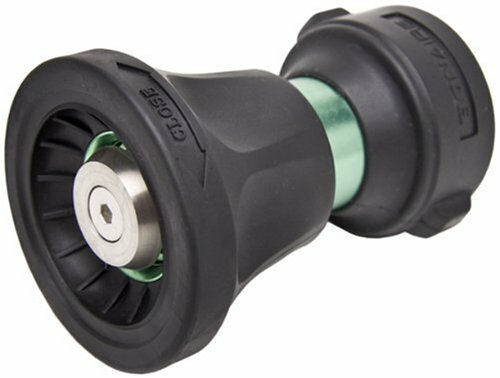 The Ultimate Hose Nozzle has an adjustable spray pattern from a near Solid stream to broad fan. Plus get exclusive 2 way shut-off allowing you to turn it on OR off in either direction! The High Quality Components consisting of Aircraft Aluminum, Fiberglass Reinforced Nylon, & Comfort-grip Santoprene Rubber! This nozzle weighs in at 1/2 pound. Keep this in mind if you plan on using it for extended periods of time. Also note this nozzle has an indented grip. This truly awesome nozzle comes in 3 colors, and due to the variety on hand, the color will be chosen for you. The only one with a 2 Way Shut-off!!! Don't be fooled by Imitators! This IS "The Original Ultimate Hose Nozzle" by BonAire Industries that is backed by a lifetime warranty through BonAire! You can even take it apart with a 5/32" Hex to clean and re-lube if desired! Don't settle for a cheap hose sprayer, Go with the Ultimate! The Perfect Hose Accessory Sprayer from Gardening to the Car Wash! 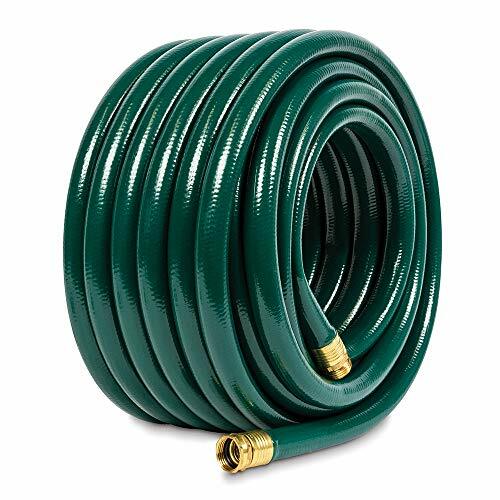 *For Maximum performance use a 5/8 inch hose (standard garden hoses). UltimateHoseNozzle.com is NOT owned by Bon-Aire Industries. 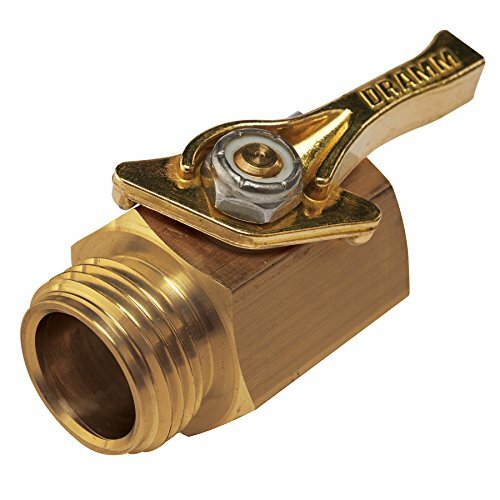 UltimateHoseNozzle.com is simply a reseller of The Ultimate Hose Nozzle. As such all warranty, repair, & replacement must be handled through Bon-Aire Industries. This site and its owners are compensated for recommending products through Amazon.com and other various affiliate programs through links displayed in posts and pages.